Sarah McKinley Austin is an energetic twelve-year-old actress, singer and dancer from Sugar Land, Texas. 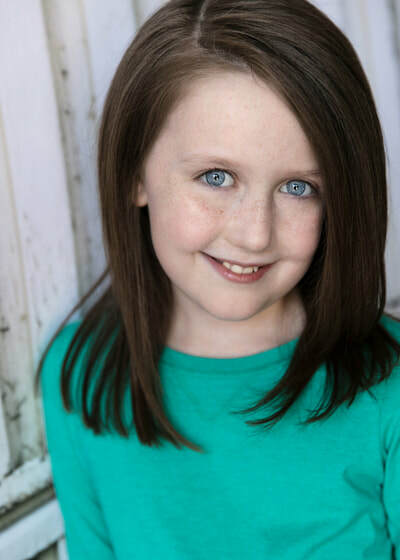 She got her start in local school music programs, theater camps and acting classes. In August of 2014, she portrayed Young Cosette in Les Miserables at the Stafford Center in Stafford, Texas. Later that year she made her National Tour debut as Ivanka in the Tony award-winning show ONCE THE MUSICAL in Dallas, Texas. 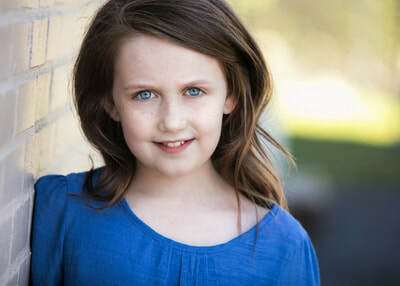 She toured with ONCE for ten months before taking on her dream role as Matilda in MATILDA THE MUSICAL. 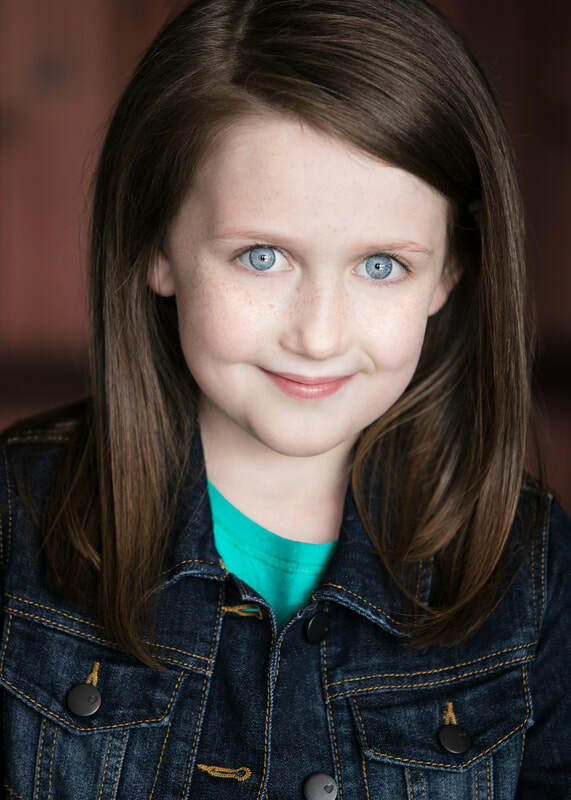 She made her Matilda debut at the Kennedy Center Opera House on January 9, 2016. She proudly toured with the show for several months, including a month in Toronto, Canada. 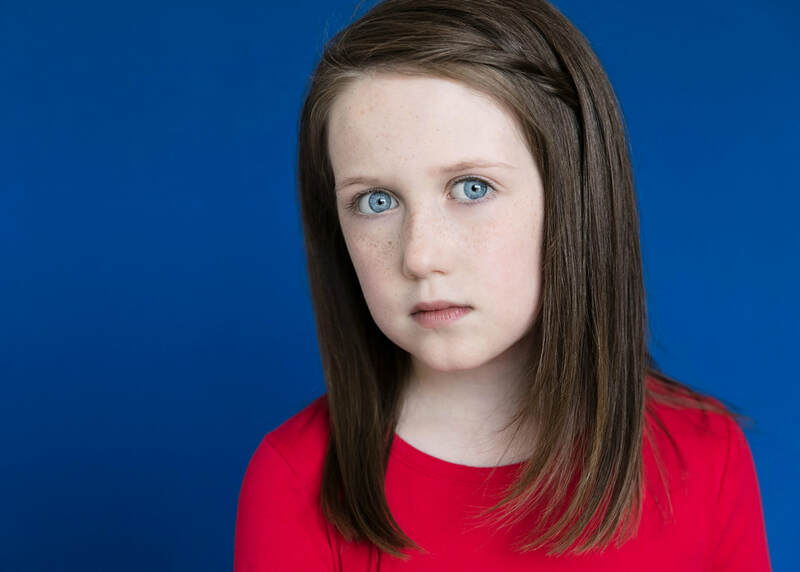 She recently starred as Pamela in the world premiere of PAMELA'S FIRST MUSICAL at the Two River Theater in Red Bank, New Jersey. When she’s is not on stage, Sarah enjoys playing Minecraft with her dad and twin brother David, taking her cat Sylvia on walks in her cat stroller and feeding treats to her two hamsters Charlie and Wild Child. She loves art and takes painting and sketching lessons with a local art teacher. She also enjoys cooking, baking, and taking hip hop lessons. With gratitude, Sarah wishes to thank her friends, family, teachers and her agent, Nancy Carson, each of whom recognized her potential and encouraged her to pursue her dreams of becoming a professional actress and singer.